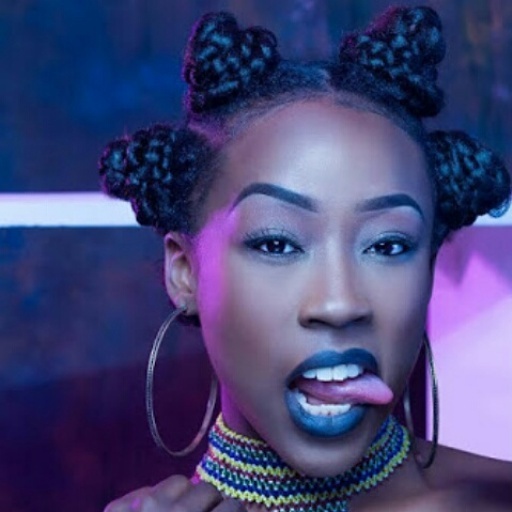 Nollywood actress Beverly Naya released new stunning pictures. Check out the hair-do. Its one to love.